Rick Johnston, shown here with his Peterborough Hall of Fame plaque, has the Ontario Terriers back in the Premier Baseball League of Ontario. 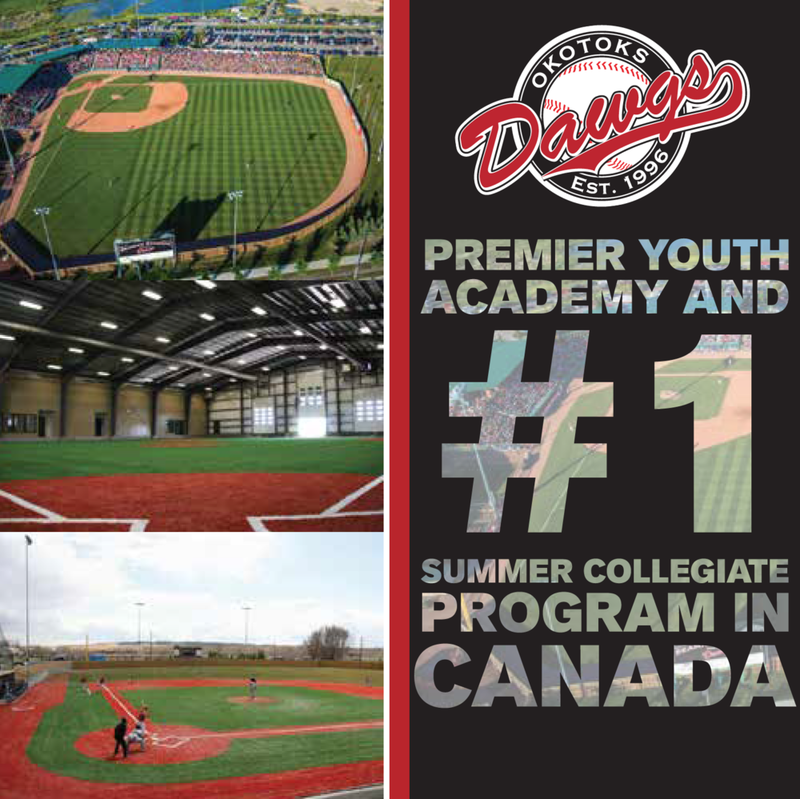 After a hiatus from one of the top elite leagues in the country, the Ontario Terriers are set to retake the Premier Baseball League of Ontario by storm. For those of you with a short memory, the Terriers were previously among the top teams competing for the PBLO crown. 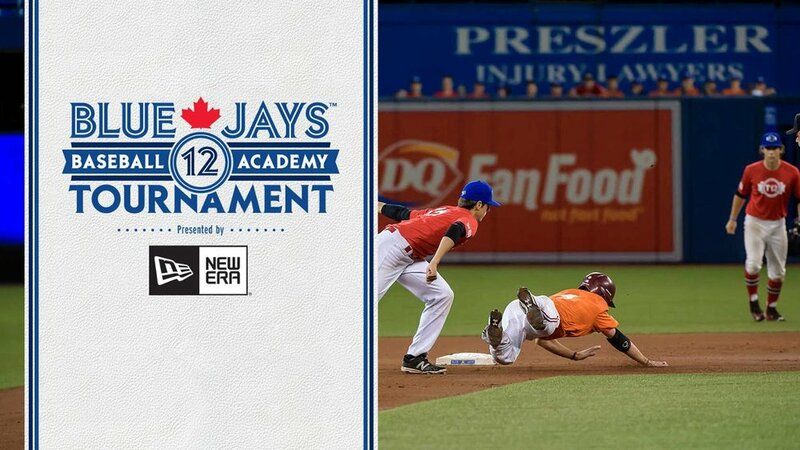 They would battle the Ontario Blue Jays, Team Ontario, the Toronto Mets among others with numerous college and pro prospects on display. Despite the competition being high the Terrier brass felt that it was time for a change. This is where the Fergie Jenkins league came into play. So now some may be wondering why the program would want to make another change, this time going back to league it has already called home once. The answer is much simpler than what people may think. Despite the competitive nature of the Fergie Jenkins league, the PBLO is still the top league for players trying to make the jump to the next level. Making a decision of this calibre did not come without a lot of thought and deliberation. In fact, the Terrier leadership group threw the idea around every winter since leaving the first time. Once the idea was collectively agreed upon internally, they went to the OBA to try and get back into the PBLO. The PBLO may feel like coming home to the Terriers, but a lot has changed since the last time they played there. The PBLO now consists of seven teams: The London Badgers, Ontario Royals based out of Oakville, the Ontario Terriers in Mississauga, the Ottawa Canadians, the Windsor Selects, the Ontario Yankees out of East Toronto and the Ontario Outlaws out of Guelph. Gone are the old rivalries of the Ontario Blue Jays, Team Ontario and the Toronto Mets, but new ones are surely ready to form. The league, along with each team have a specific focus on college and professional recruitment while maintaining high academic standards. For those reasons alone Johnston feels this is the right move for the Terrier organization. The Terriers host their own tournament in July. So far, the organization has done just fine placing players to play at the college level. Every player from the 18U program has committed to play somewhere. This should continue to be the norm considering the jump to the PBLO. It seems like another logical step for a program that has already seen so much success. Along with every player committed somewhere, they also sent four players to this year’s Tournament 12 at Rogers Centre. Catcher Joe Tevlin (Toronto), pitchers Sam Turcotte (Toronto) and Ben Abram (Georgetown) along with infielder Elliott Curtis (Waterloo) were all named to the final rosters. Tevlin and Turcotte suited up for Ontario Green, while Elliott donned Ontario Black. Abram, who was one of only two players eligible for the 2018 draft, pitched for the Futures Team. Johnston also was a coach with Ontario Black. Tuccotte, who had one of the most impressive mound outings in the tourney against the eventual winners -- seven strikeouts in four innings -- is headed to the Stony Brook University Seawolves, while Tevlin is headed to the Niagara University Purple Eagles and Curtis to the Middle Tennessee State University Blue Raiders. Despite the change in league, the Terriers schedule will see some similarities. They will still do their annual spring training, usually spanning 7-to-9 days in sunny Florida. They will also play a full fall schedule and tournaments in the summer time. It will all lead up to the World Series in Nashville, Tenn. The expectations will certainly be high by those looking on as the Terriers return to the PBLO but for Johnston the objective remains the same. Rogers Centre? Price on mound? Any place you'd rather be?